« Learn What’s New With The Texas Desert Bighorn Sheep Program! 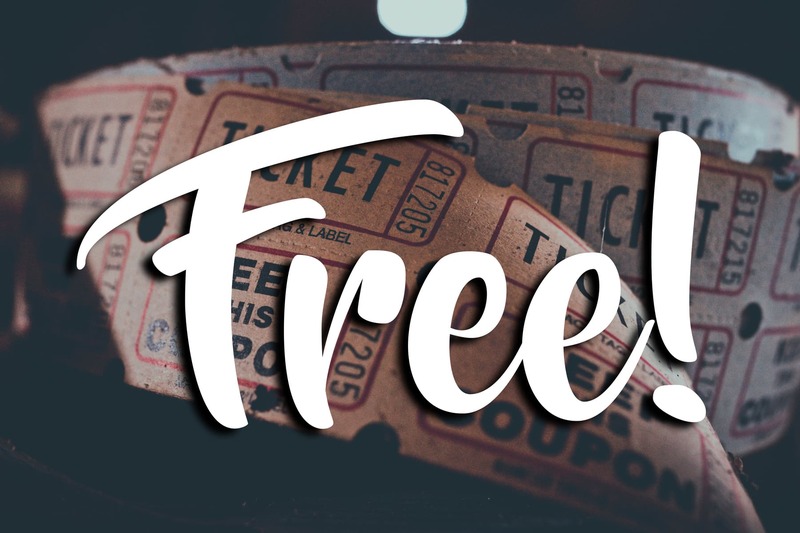 Register for the meeting by Thursday, May 23 and be entered to win one free admission to this event plus the winner will receive a special gear prize pack! Winner will be announced at 5 PM on Thursday, May 23, 2019. 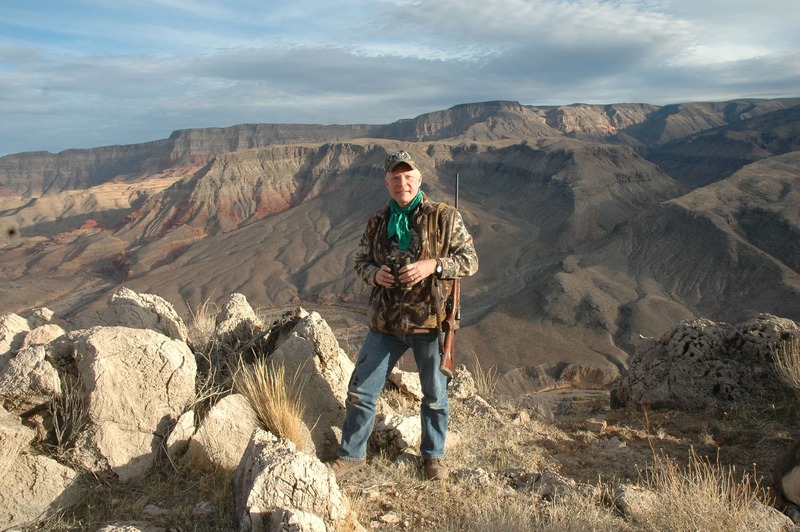 Craig Boddington was born and raised in Kansas, where his early big-game experience, in the mid-1960’s, included pronghorn and mule deer in Wyoming, whitetail and mule deer in Kansas, and mule deer in Colorado. When not involved with hunting and shooting, much of his early years were spent in Boy Scout activities. At 14 he became an Eagle Scout, at 16 received a Silver Palm on his Eagle, and at 17 was the youngest person to become Activities Director at his regional Boy Scout camp. A member of Phi Delta Theta fraternity, he attended the University of Kansas on an NROTC scholarship, graduating with an English degree and a regular commission in the United States Marine Corps. His outdoor writing career began in college and continued while on active duty. In 1979 he joined Petersen Publishing Company, where he served as Associate Editor, GUNS & AMMO magazine; Editor, GUNS & AMMO Specialty Publications; Executive Editor, Petersen’s HUNTING Magazine; and from 1983 to 1994 Editor of Petersen’s HUNTING Magazine. He was the longest-running Editor in Petersen’s HUNTING’s history. 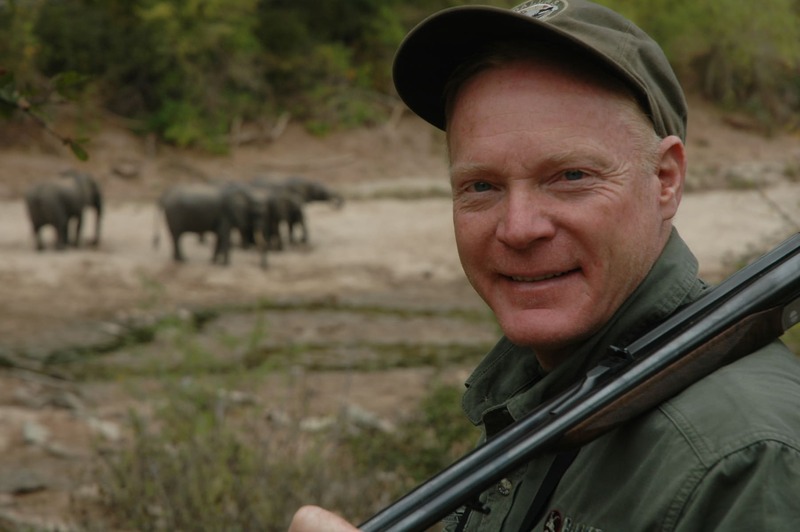 His current position with Outdoor Sportsman Group (formerly Petersen’s, Primedia, and Intermedia) is Executive Field Editor of GUNS & AMMO, Petersen’s HUNTING, and RIFLESHOOTER; and co-host of Guns & Ammo TV and Petersen’s Hunting Adventures TV Craig and his wife, Donna, divide their time between the California Central Coast and a small farm in Kansas.